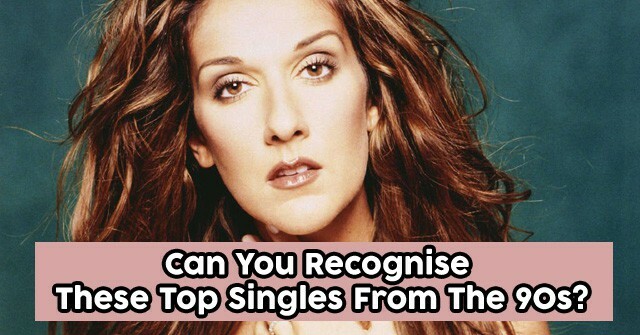 Can You Recognise These Top Singles From The 90s? 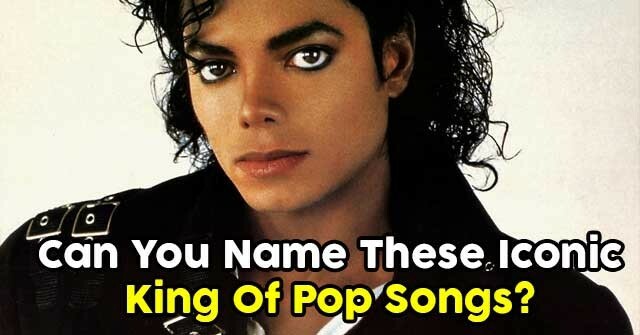 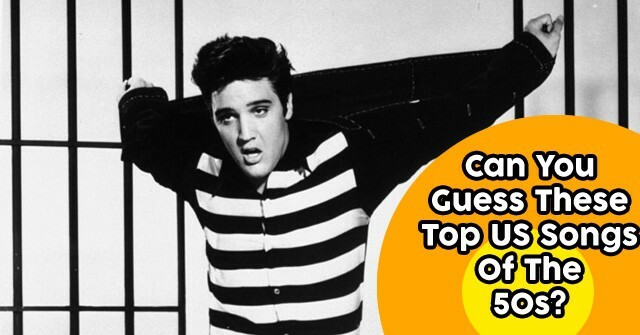 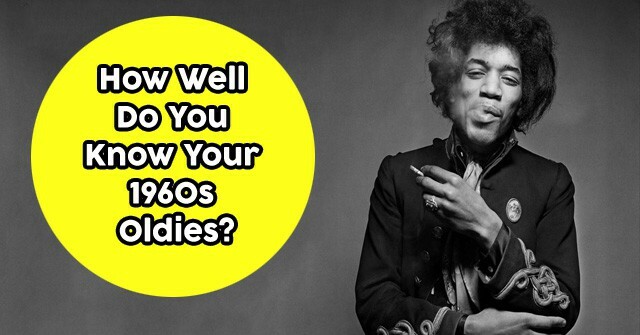 Can You Guess These Top US Songs Of The 50s? 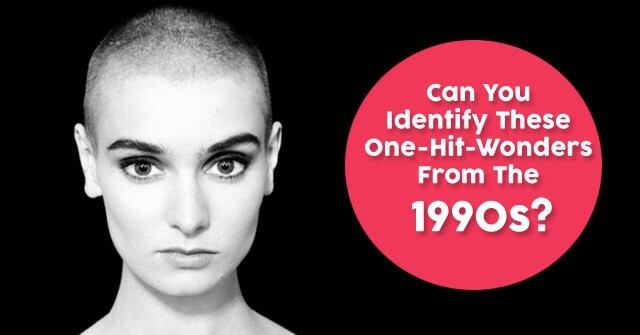 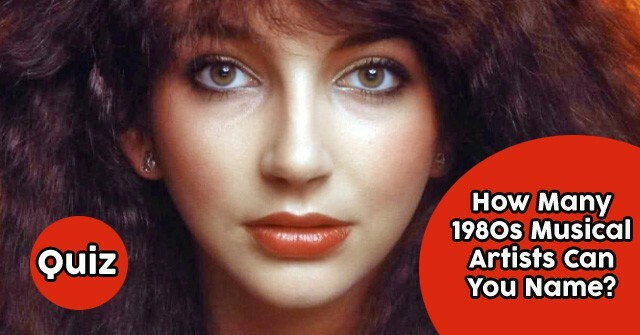 Can You Identify These One-Hit-Wonders From The 1990s? 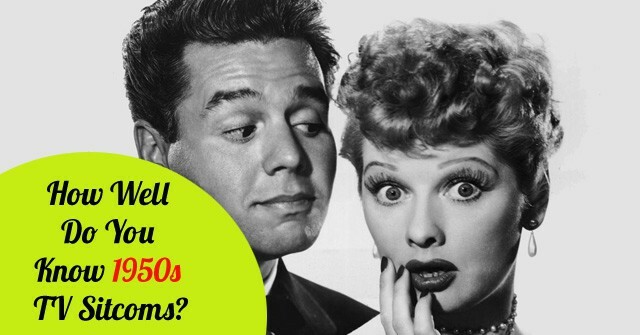 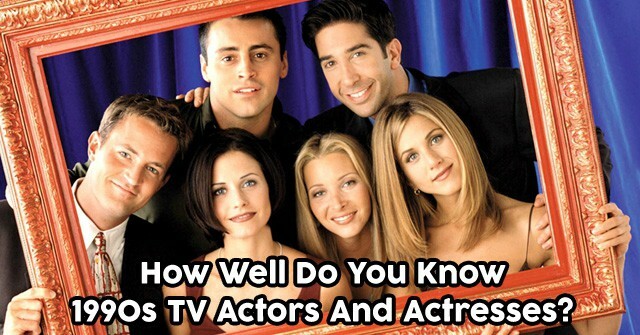 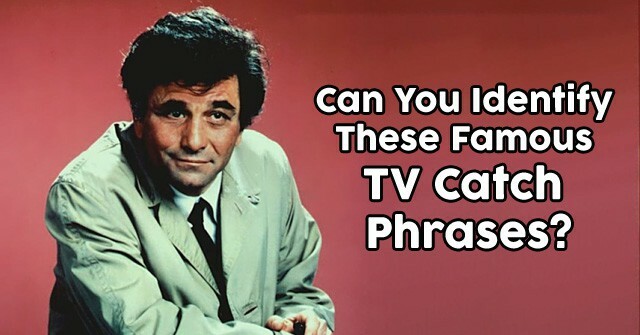 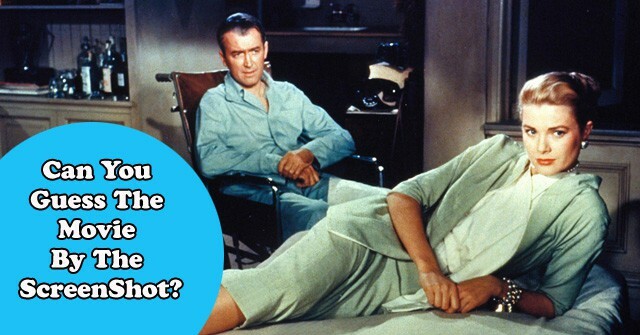 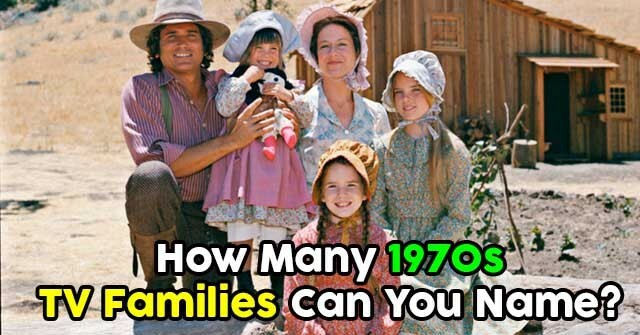 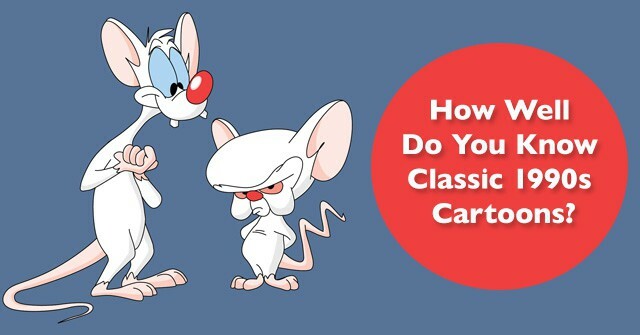 How Well Do You Know 1950s TV Sitcoms?